National parks, temples. Dances and many more. Free download static gk topic for ssc and pcs exams. 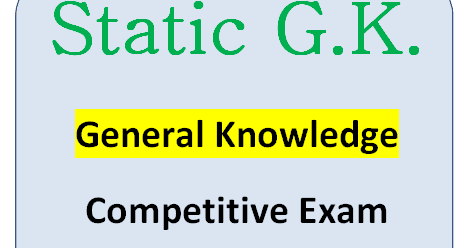 Click here to download static gk topic for ssc and pcs exams.